Business Owners: Click Here to advertise. Our Directory covers swimming pools, pool supplies, pool builders, pool opening and closing, spas, pool maintenance, hot tub sales, and service. 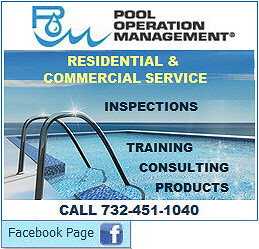 Thanks for visiting our Toms River Pools Directory.